Chelsea drew 0-0 with Arsenal at Stamford Bridge in a disappointing League Cup semi final. The first half was a slow affair, with both sides playing cautiously at the opening of a two legged tie. Chances were few and far between, with Victor Moses’ two low left footed shots the best efforts for either side. The second half saw a little more adventure, with Chelsea in particular starting brightly. Unfortunately for the Blues, their best chances fell to defenders, with Marcos Alonso missing one and Andreas Christensen failing to on two golden chances to head his side ahead. As the game entered it’s final stages there were a couple of exciting moments, with a clumsy Danny Welbeck tackle on Cesc Fabregas in the box being referred upstairs to the newly present VAR team, who agreed with the referee that there wasn’t enough in it for a penalty. 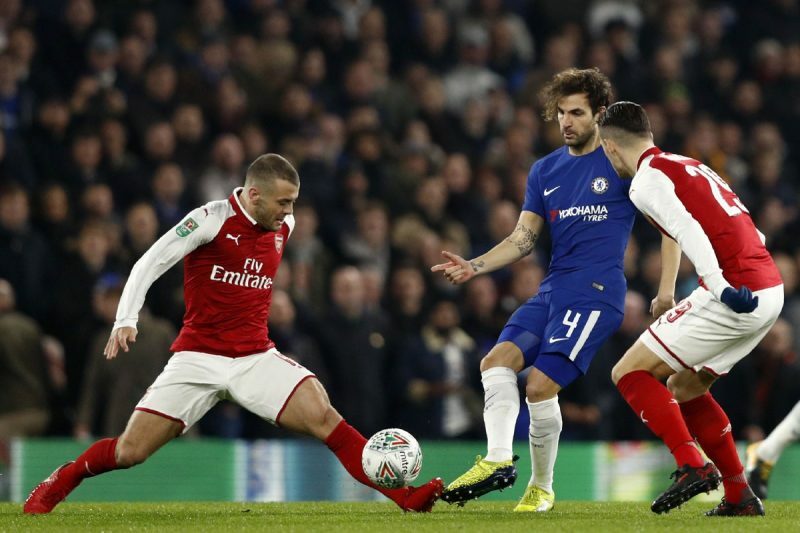 In the end it’s a poor result for Antonio Conte’s team, who now must go to the Emirates and find a way to beat a team that is causing the Chelsea manager some serious problems.